The Stratford Writers Festival makes #StoriesMatter through intimate and interactive festivals and events. To tell these stories, we offer a variety of programming with the highlight being the annual Stratford Writers Festival. 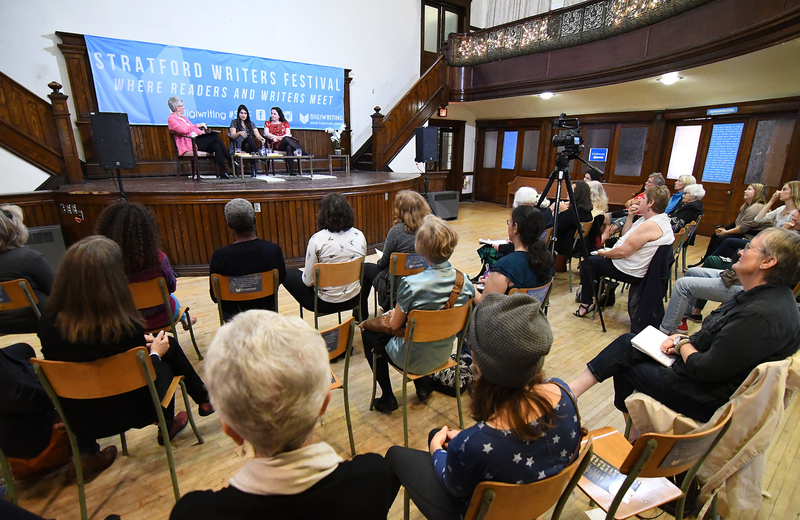 With thought-provoking panel discussions, educational workshops, and inspiring literary lunches, the Stratford Writers Festival brings hundreds of avid readers and writers together around a common bond: their passion for stories. 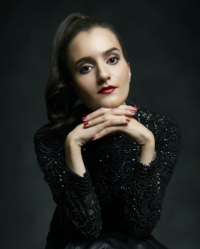 · The Appetite for Words Festival: a literary festival with a culinary twist. · Write Now Retreats: a team of award-winning authors to lead intensive writing retreats. · The Songwriter’s Circle Series: a celebration of Canadian songwriting with performances from some of Canada’s best songwriters. 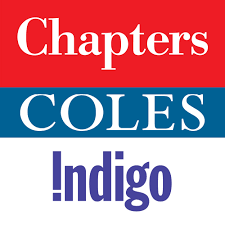 · Youth Programs: we bring some of Canada’s top authors into regional schools.